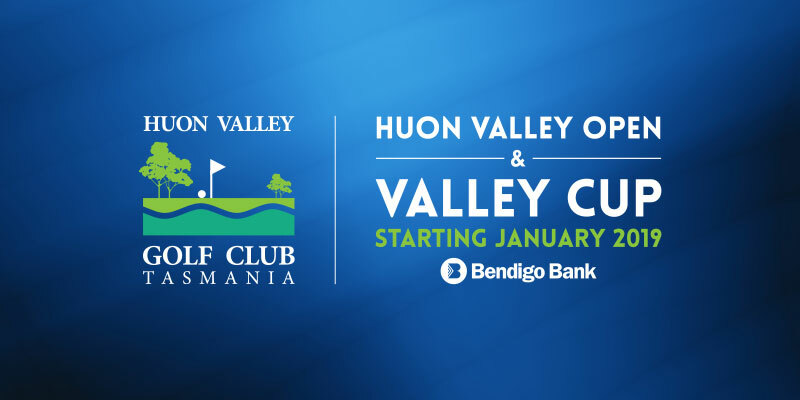 The 2019 Community Bank Huon Valley Open & Valley Cup is on again. Featuring the Mens 36 Holes played between the 19 and 20 of January 2019 (18 Holes each day) and the Ladies 18 Hole event played on the 17 of January 2019. It’s open to all grades and is a Mens “Toogood” event with “The Bill Wellington Trophy” up for grabs.